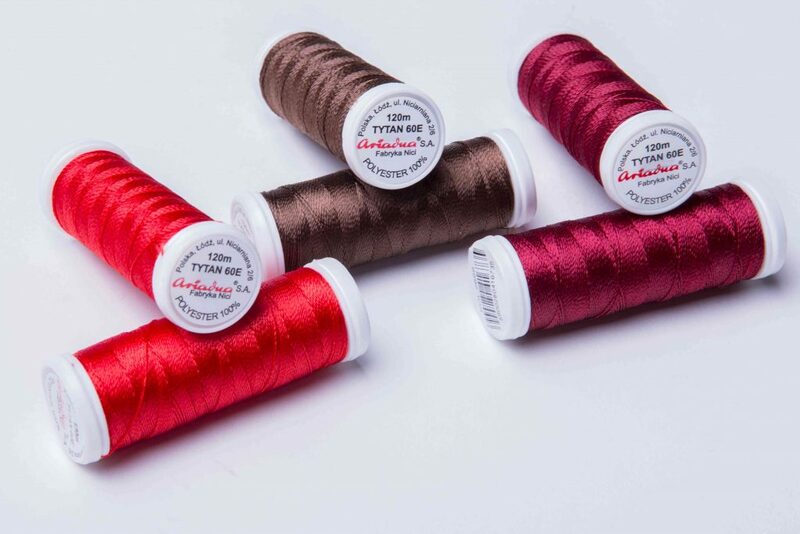 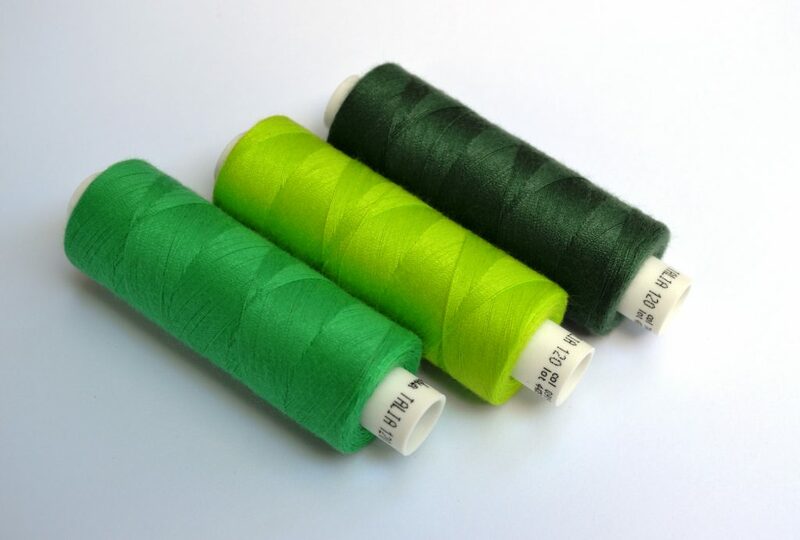 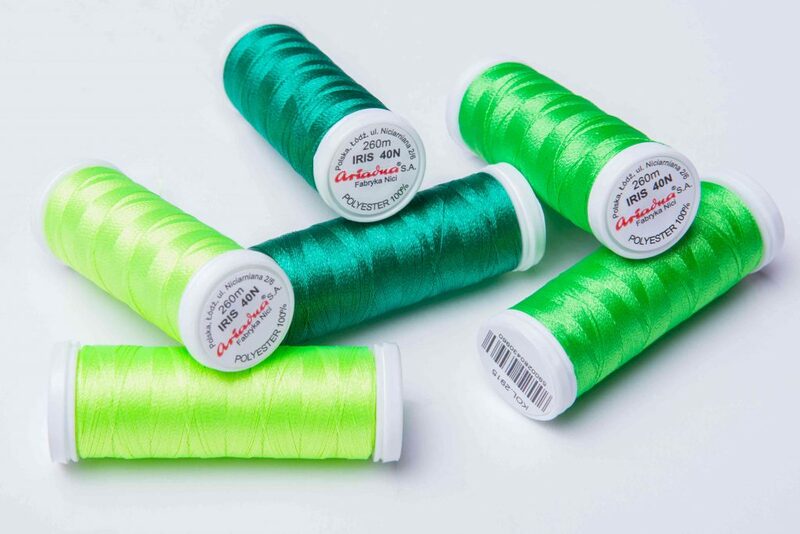 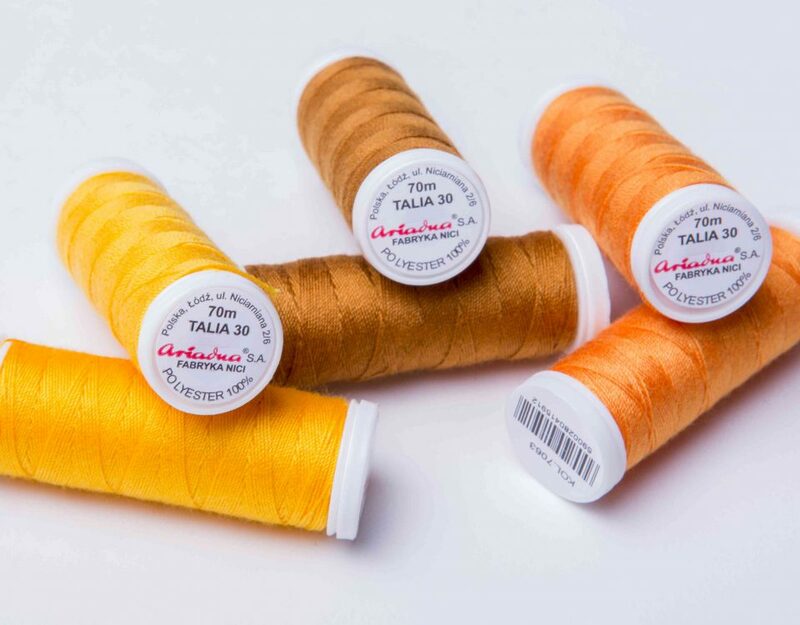 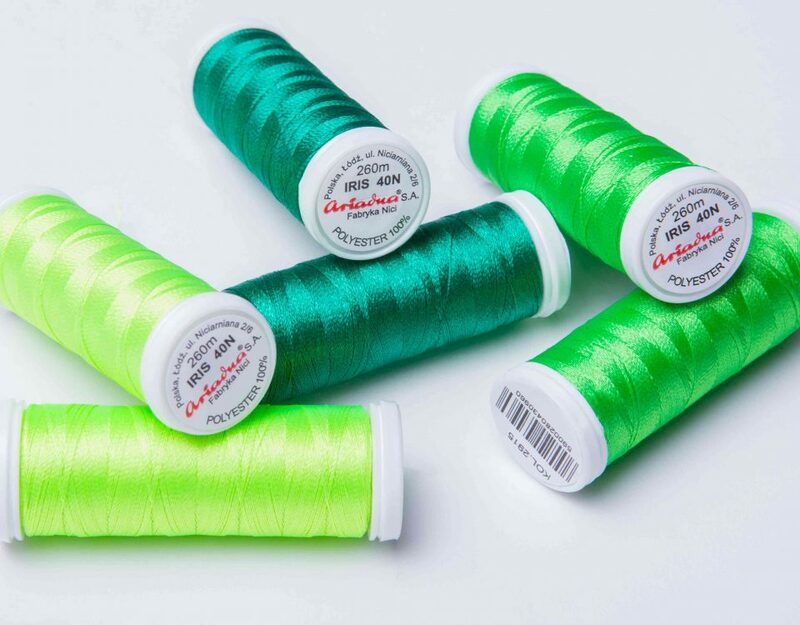 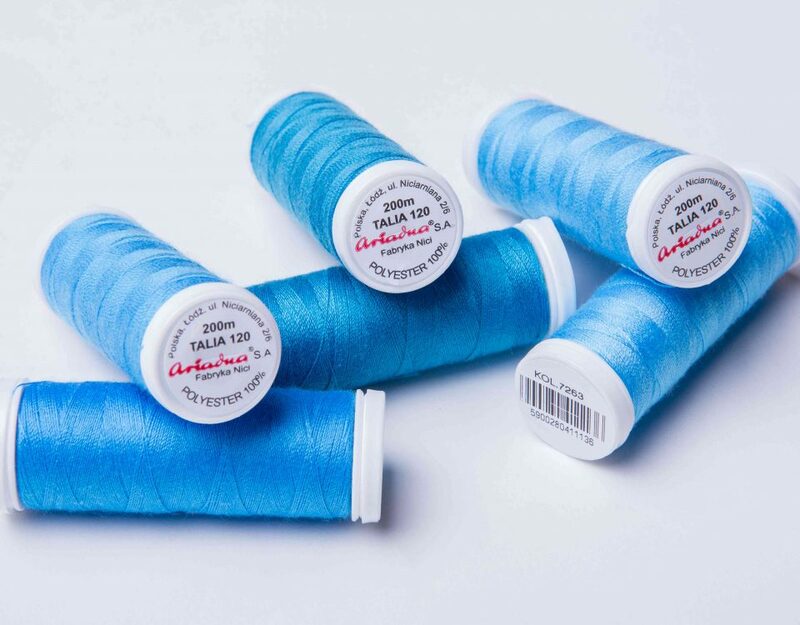 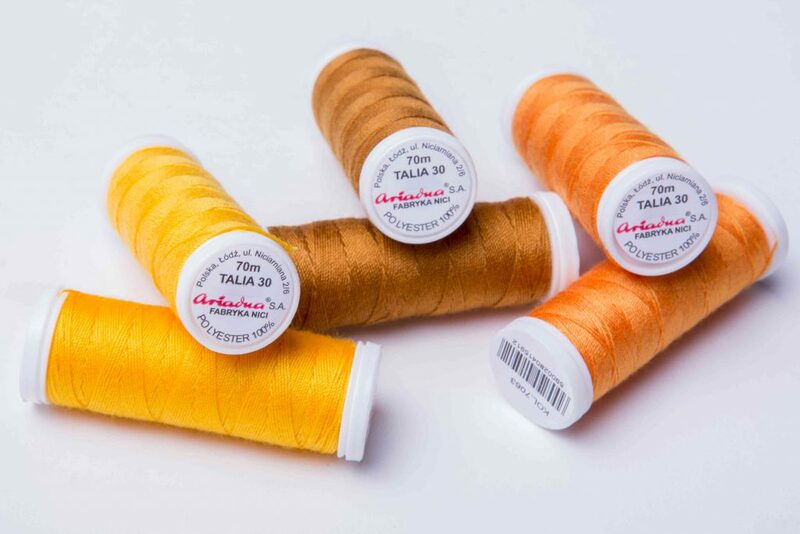 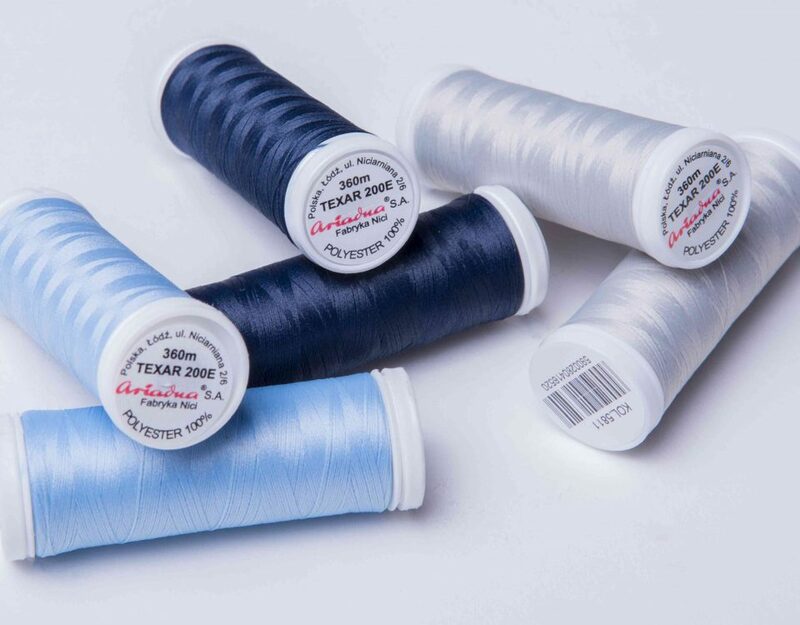 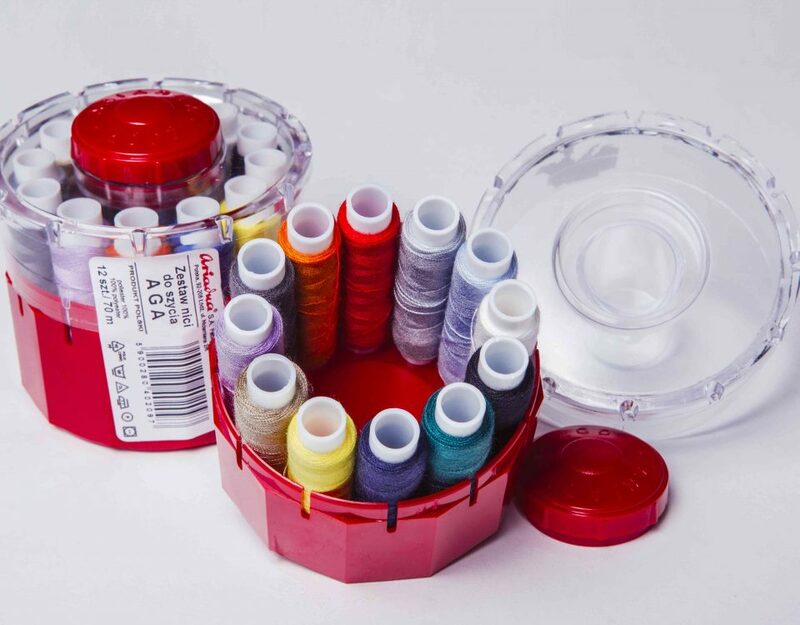 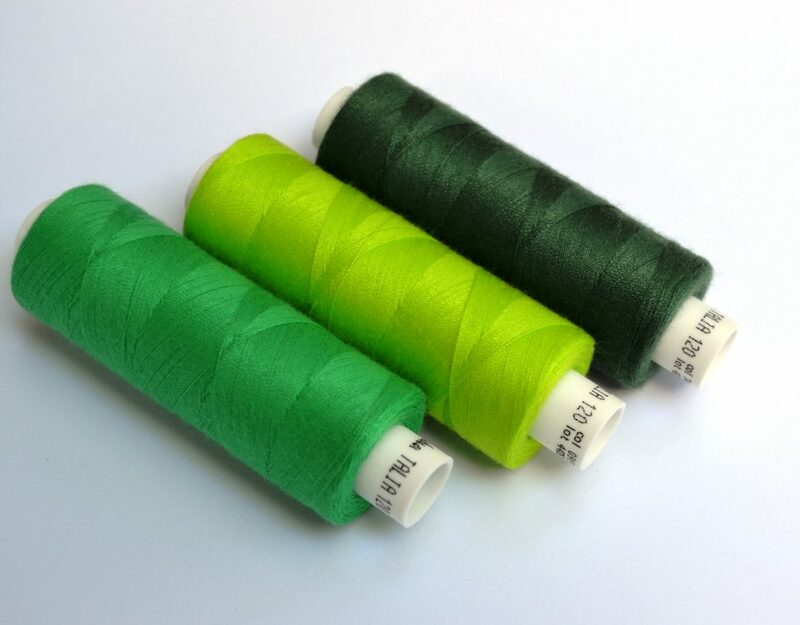 The most popular sewing thread for clothes. 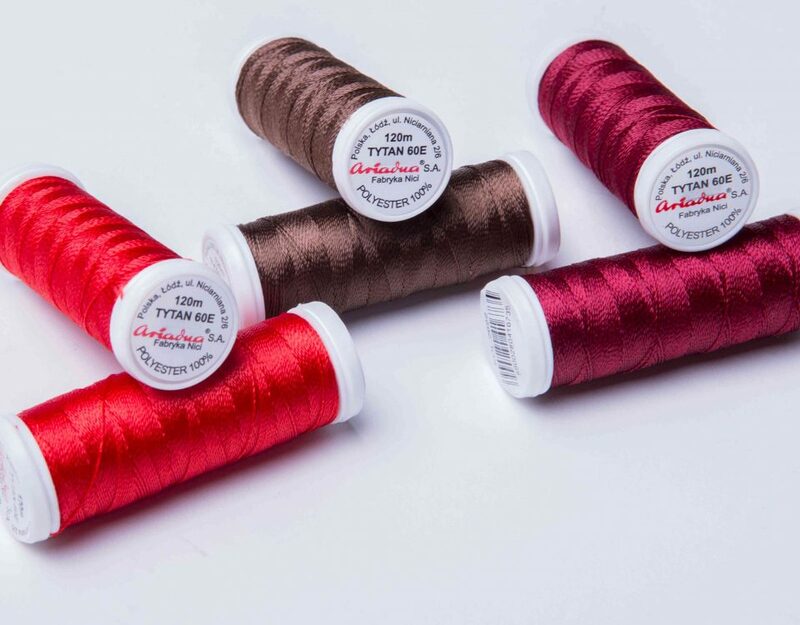 Sewing threads for leather and heavy fabrics. 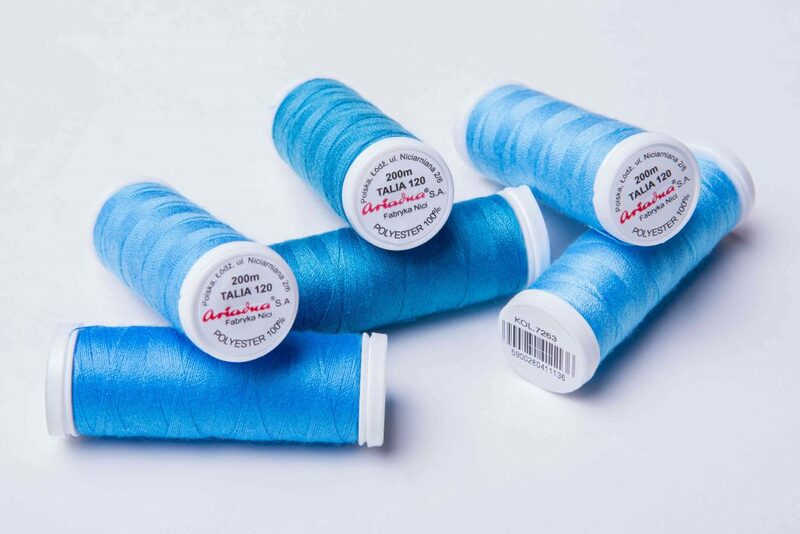 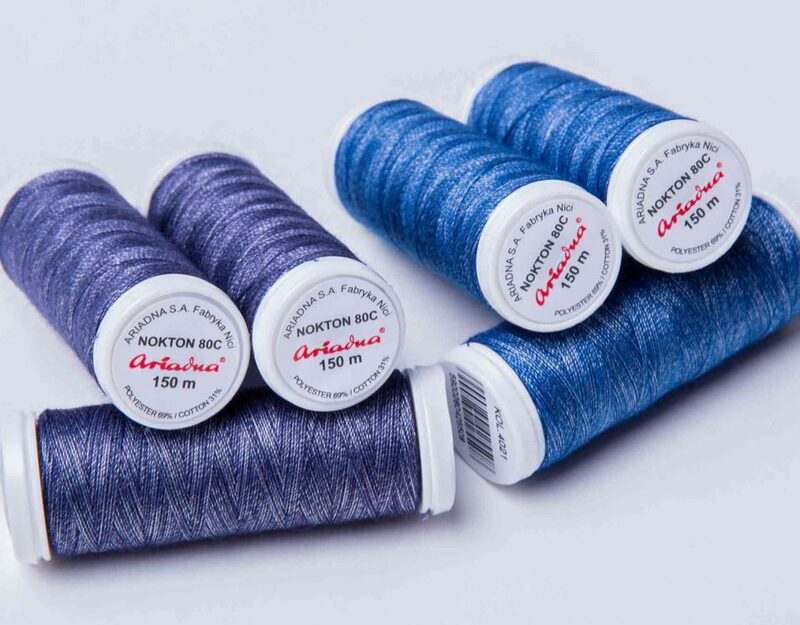 Sewing threads for denim fabrics. 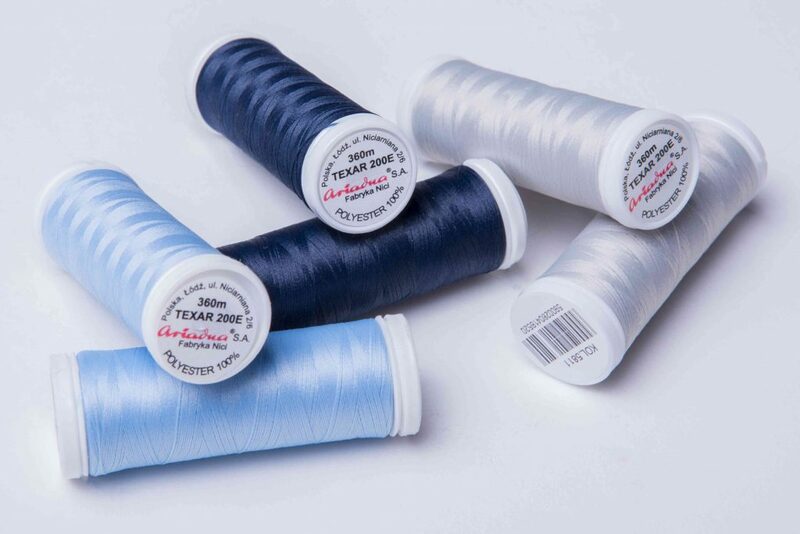 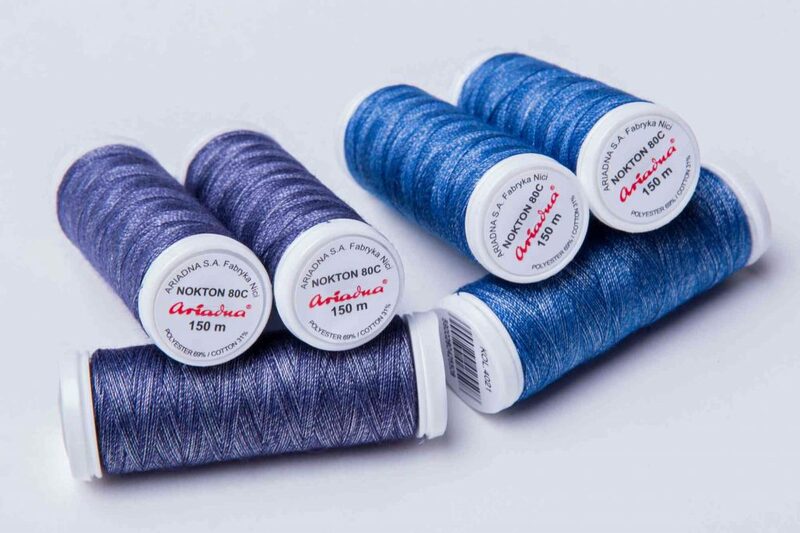 Threads for seams on overlocks. 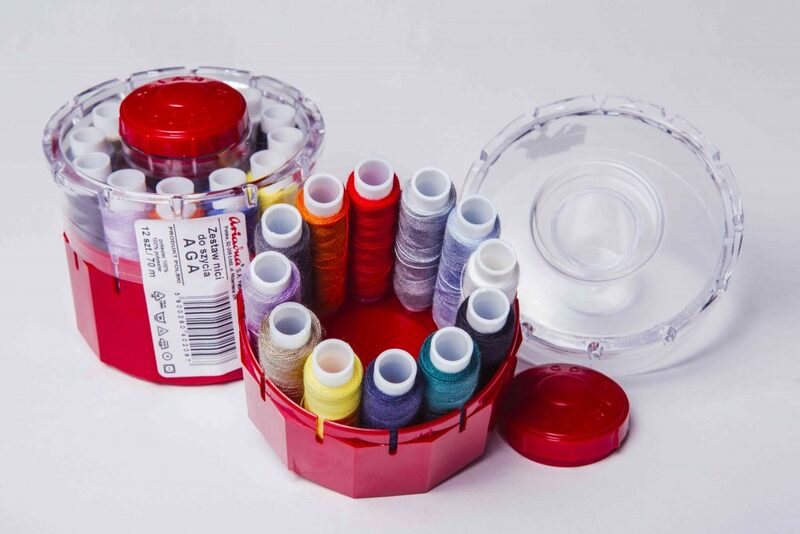 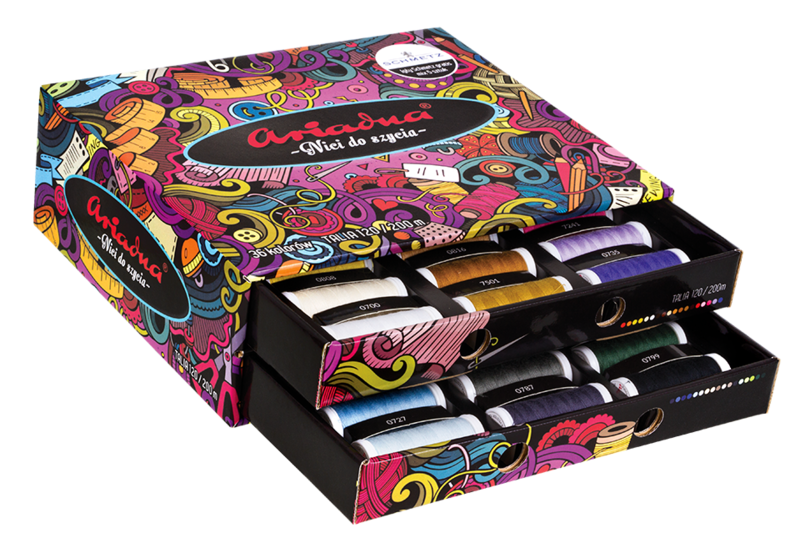 A set of 12 thread colors.